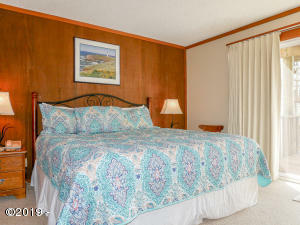 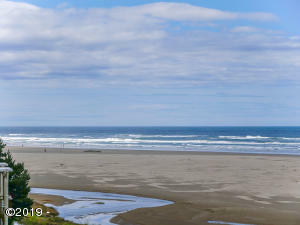 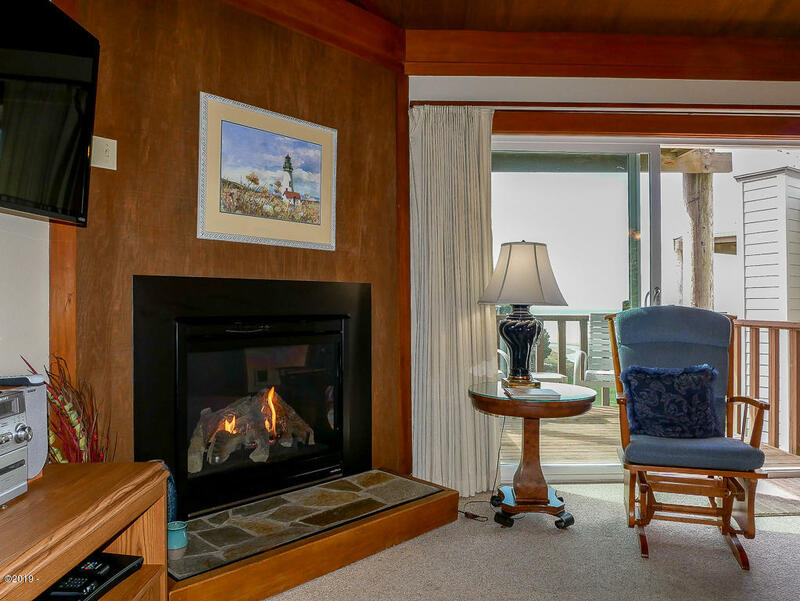 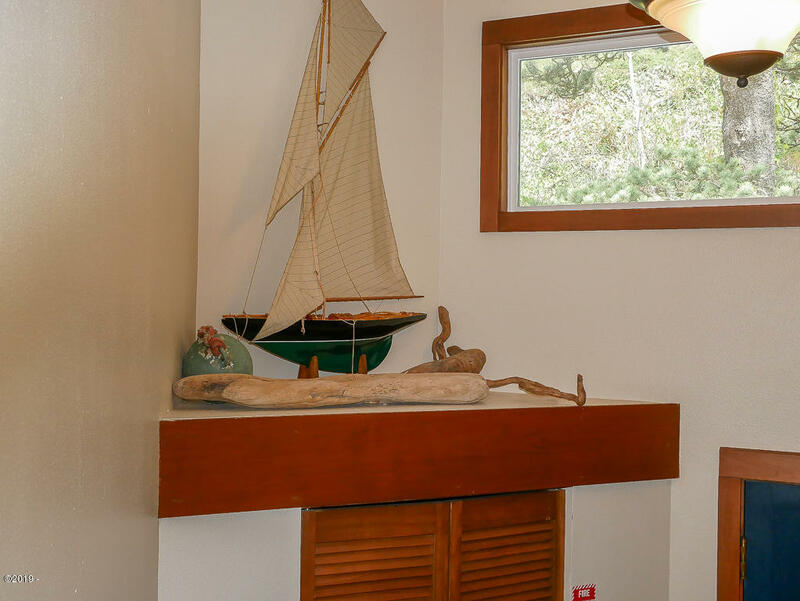 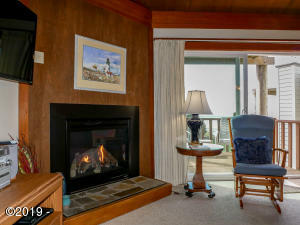 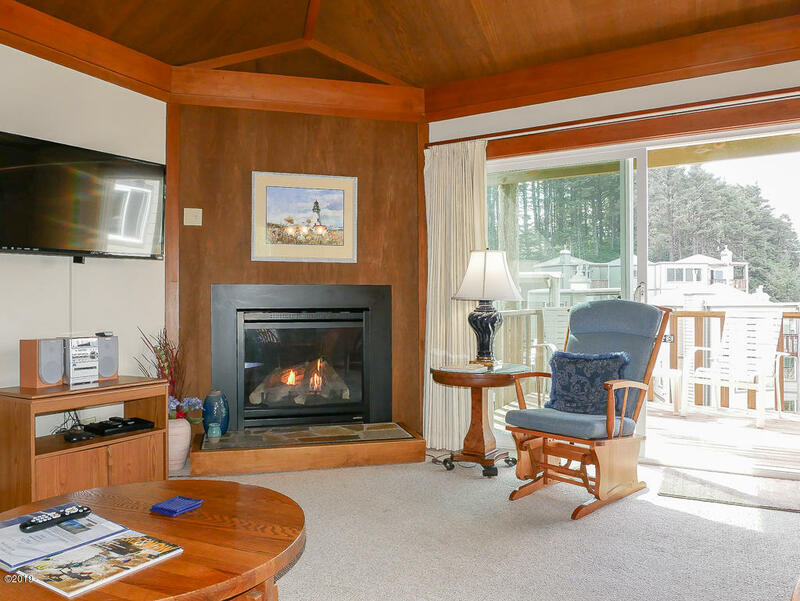 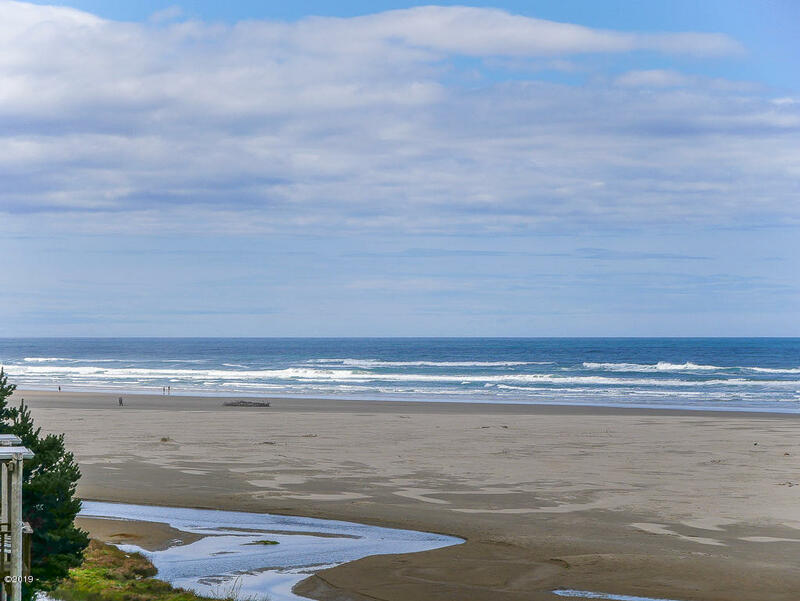 Come play at the beach in this ocean view condo at popular Little Creek Cove. 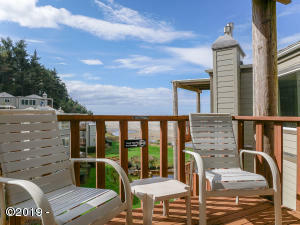 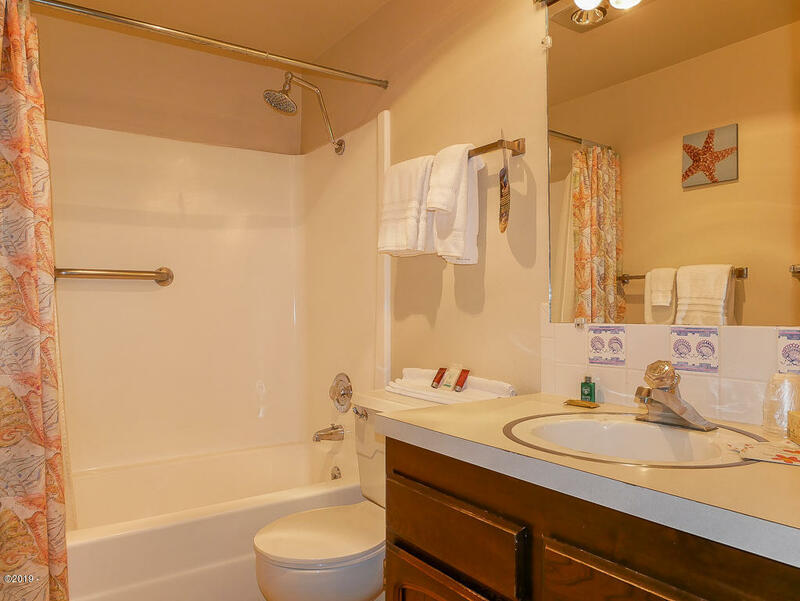 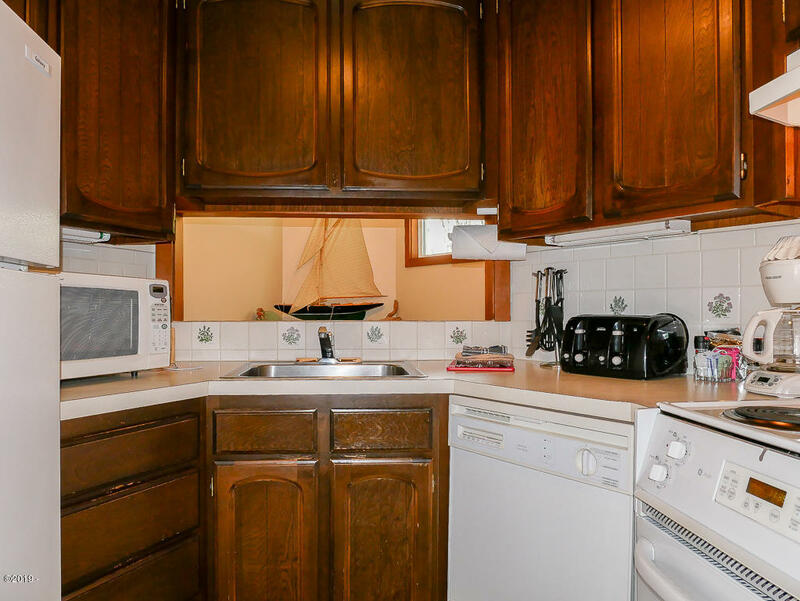 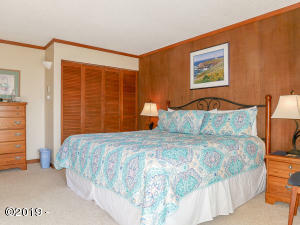 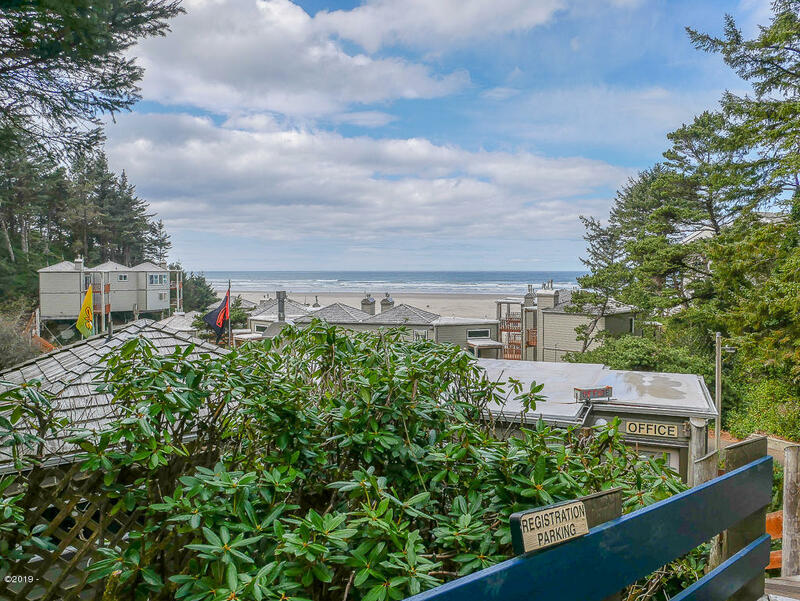 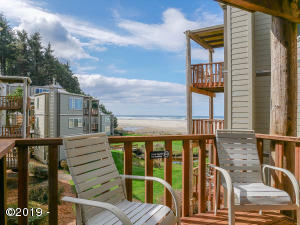 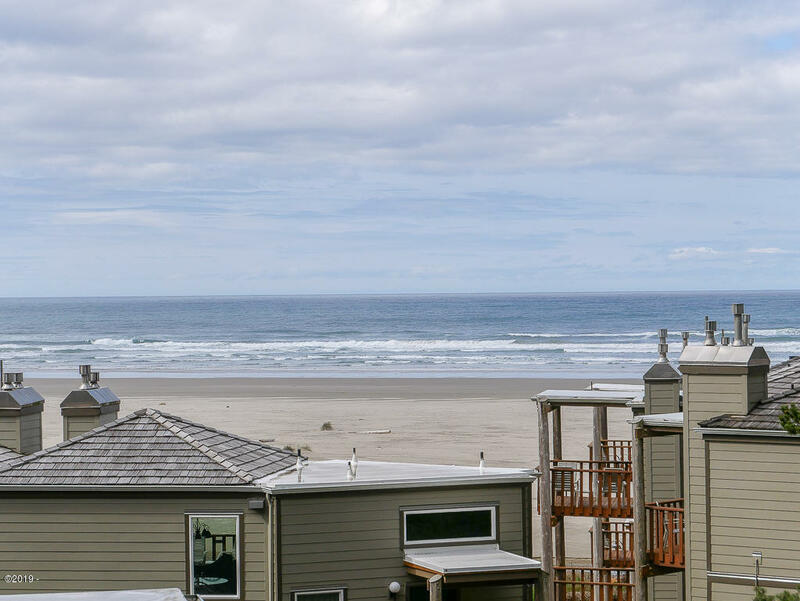 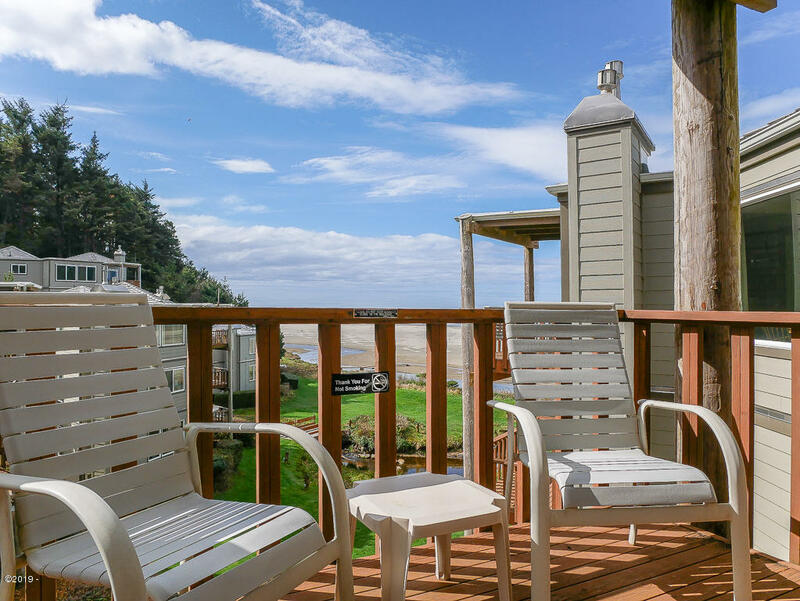 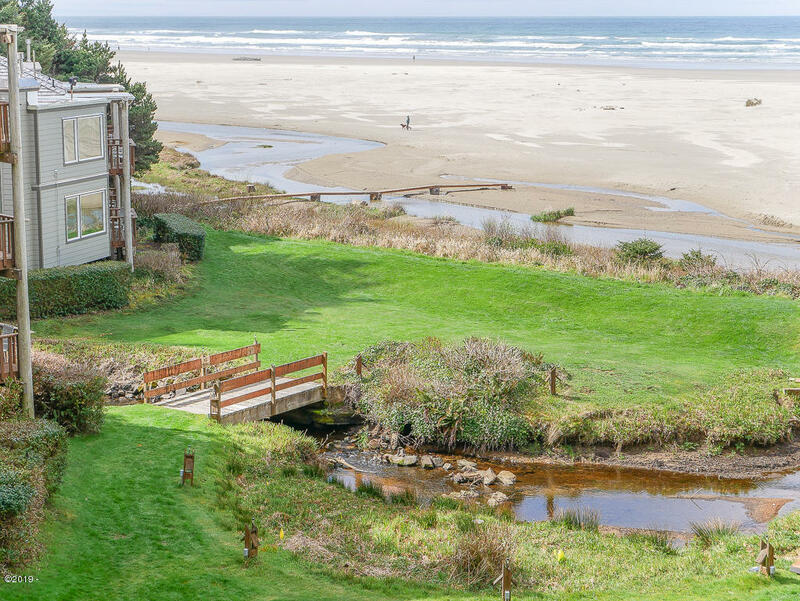 One bedroom, one bath with two ocean view decks. 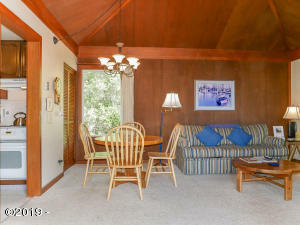 Recent remodeling includes new windows, roof and siding. 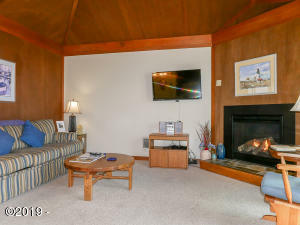 Vaulted ceilings, gas fireplace, furnishings, all utilities included in HOA fees. 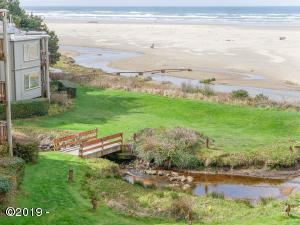 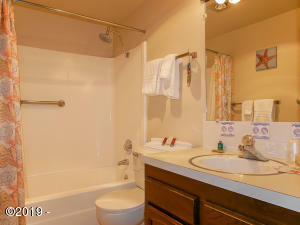 Good rental pool history in this complex with beach access to miles of sand, a creek and private grounds. 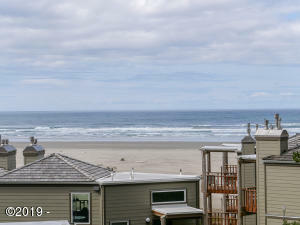 Close to all that Newport has to offer. Directions Highway 101, west on Ocean view Dr to Little Creek cove entrance.